The challenges for hyperacusis patients start before they leave home. A simple task such as drying your hair is not so simple since most hair dryers cannot be tolerated by hyperacusis patients. However for every loud product there is often a quiet option. For example this Andis 75330 Hair Dryer is advertised as 75% quieter than conventional dryers. Summer yard work can also be quite challenging. Small high pitch engines can be among the worst products for hyperacusis patients because of the high frequency combined with loud noise (greater than 100dB). 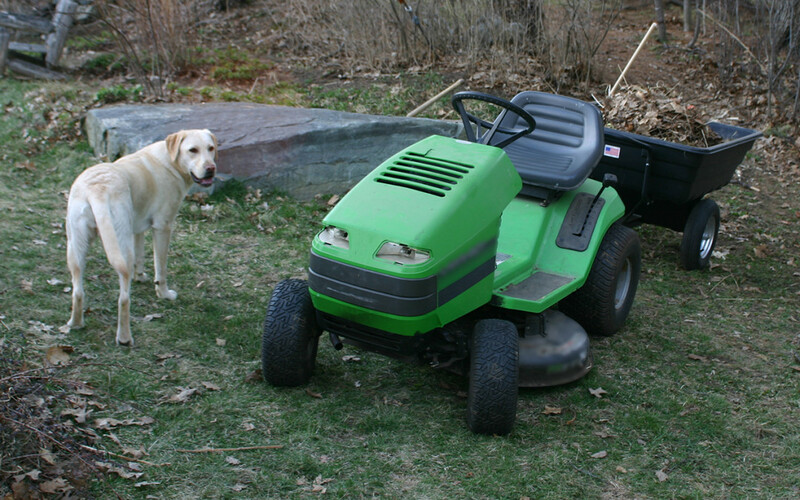 Some electric lawn mowers such as the Neuton CE5 are much quieter (this model has been verified to be about 85dB although the frequency is still elevated). Image credit: Jared and Corin on Flickr. Used with Creative Commons license. Image edited.